Just wanted to say Happy Saturday to you all! 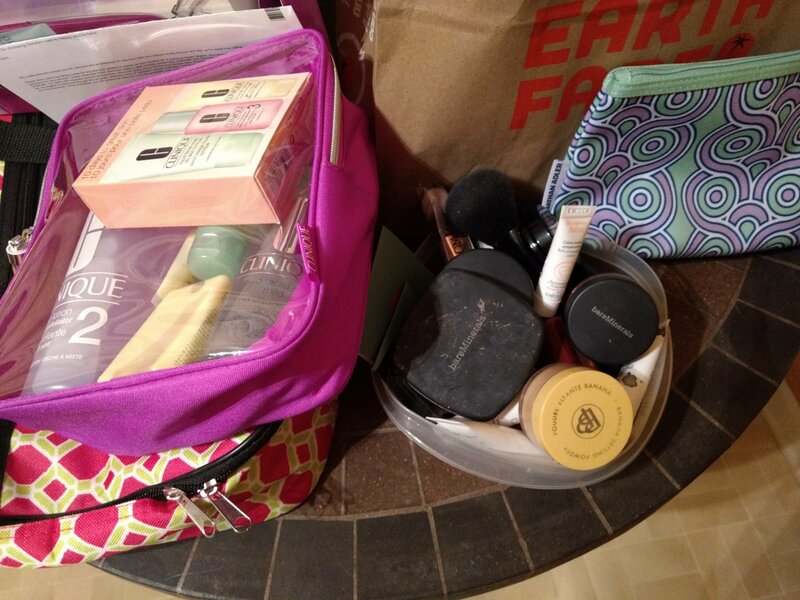 I’m in family mode tonight & have so much make up to share in a haul tomorrow! Trust me, it’s going g to be exciting!